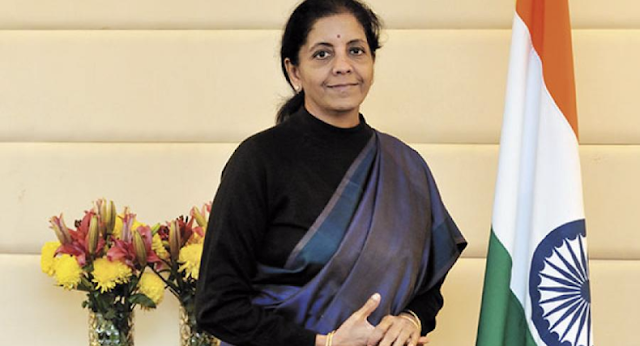 Raksha Mantri Smt Nirmala Sitharaman attended the 5th ADMM Plus meet in Singapore, which is a forum for Defence Ministers from ten ASEAN and eight ASEAN Plus countries. The theme of this year’s dialogue was ‘Strengthening Cooperation, Building Resilience’.The dialogue adopted two resolutions on ‘Countering the Threat of Terrorism’ and ‘Practical Confidence Building Measures’. Raksha Mantri Smt Sitharaman emphasised India’s commitment to a rules-based international order that was inclusive and democratic. She reiterated India’s desire to work both bilaterally with ASEAN member states as well as institutionally and welcomed Thailand’s taking over the chairmanship of the ADMM Plus. On the side-lines of the ADMM Plus meeting, Raksha Mantri also held constructive bilateral discussions with the Defence Minister of the USA. Australia, Malaysia, Vietnam and the Philippines. She also held meeting the Defence Ministers of Russia, China, Thailand, Lao PDR, and Myanmar. Discussions were also held with the Deputy Prime Minister of Singapore Mr. Teo Chee Hean and Defence Minister of Singapore Dr. Ng Eng Hen.